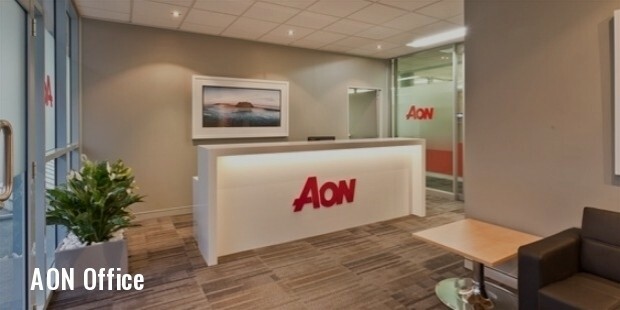 Aon is a multinational corporation that provides insurance, human resources, risk management, reinsurance brokerage and outsourcing services. Aon’s headquarters are located in London, United Kingdom. In terms of revenue, Aon was ranked as the largest insurance broker across the globe in the year 2011. 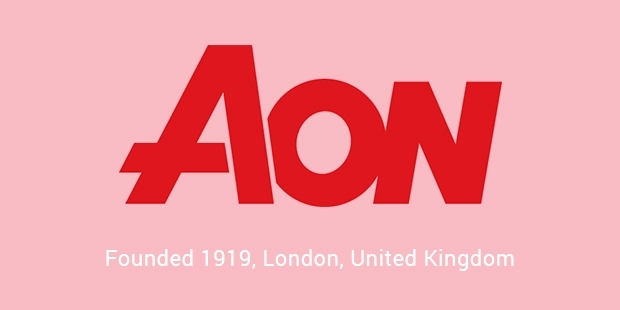 Clement Stone founded Aon in the year 1919. Aon carries out its operations across the globe. The company provides services to 120 countries and has an approximate of 500 offices across the globe. Aon employs over 65,000 employees. 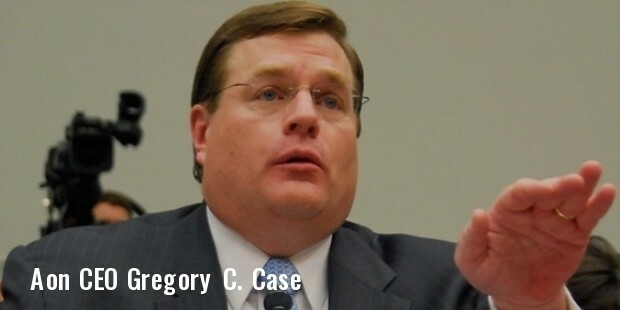 The current President and CEO of the company is Gregory C. Case and Lester B Knight plays the role of Chairman of the company. In the year 1919, W Clement Stone founded an insurance company known as the Combined Registry Co. During the period of the Great Depression Stone was forced to cut back his work force and improve training. It was around the time of the Great Depression that Stone moved to Texas. By the year 1939 Stone acquired American Casualty Insurance Co. Alongside of other purchases by 1947 the company was consolidated into the Combined Insurance Co. of America. For the next two decade the company’s operations ran successfully and it sold accident and health policies. By the year 1982, the company was merged with Ryan Insurance Co. and control of the company was transferred to the hands of Patrick Ryan. The company purchased Esmark conglomerate’s insurance brokerage units in the year 1976. Ryan went on to add more upscale insurance products to the organization and also focused heavily on insurance brokering.It was in the year 1987 that Combine’s name was changed to Aon. Since then Aon has been actively purchasing small and mid-sized companies with the intention of increasing its global presence. Aon has purchased companies like Hudig Langeveldt, the Minet Group, Nikols Sedgwick Group and several other companies. The company has been expanding successfully and aggressively since. The most recent and noteworthy acquisition of the company was in the year 2010 when Aon purchased Illinois based Hewitt Associates, Lincolnshire for US$ 4.9 billion. In the year 2010, Aon replaced AIG to take over the role of principal sponsor for shirts of the Manchester United Football Club. 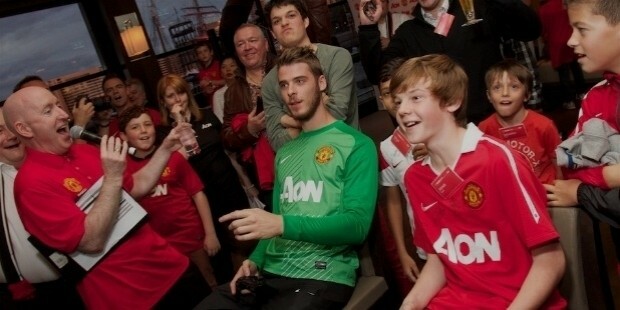 Until 2014/2015 the Aon logo was printed on the front of the club’s shirts. 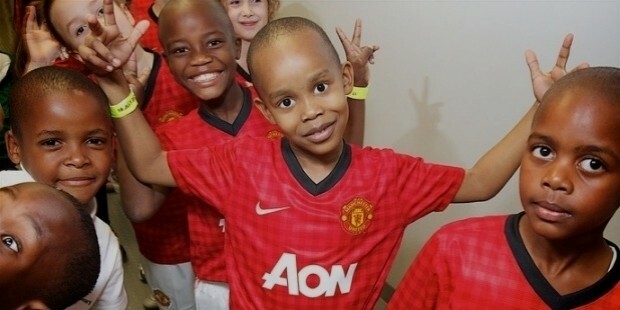 In the year 2013, Aon got into yet another deal with Manchester United. The training ground of Manchester United was renamed to Aon Training Complex as per the terms of the deal and the company sponsored over 180 million pounds for the club’s training kits. Aon has been actively involved in social work. 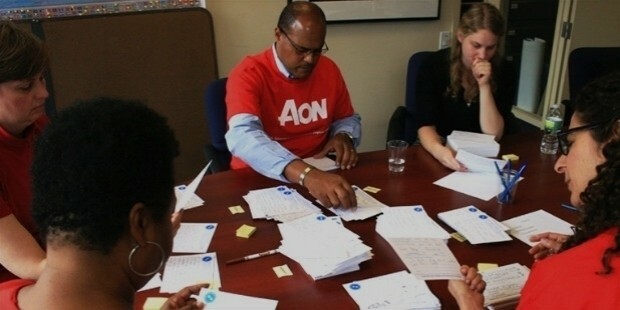 Aon is an active Global Citizen with a long-term initiative and agenda. The company makes massive donations and contributions to charitable institutions. Aon is a trustworthy, dependable and professionally managed company. Aon has won numerous awards for its excellent performance. Some of these awards include Broker of the Year Best Global Reinsurance Broking Company for Analytics at Reactions Global Awards and several others. Most customers are satisfied by the efficient and prompt services that are provided by the company.